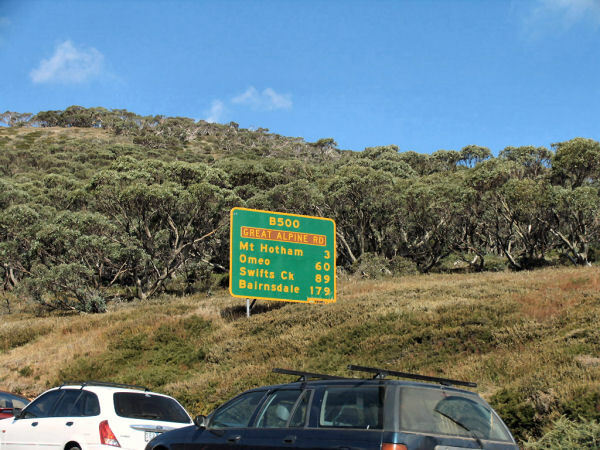 This drive into the High Country, is in stark contrast to the sprawling beaches of Lakes Entrance. An easy drive, on the Great Alpine Road, suitable for all types of transport. 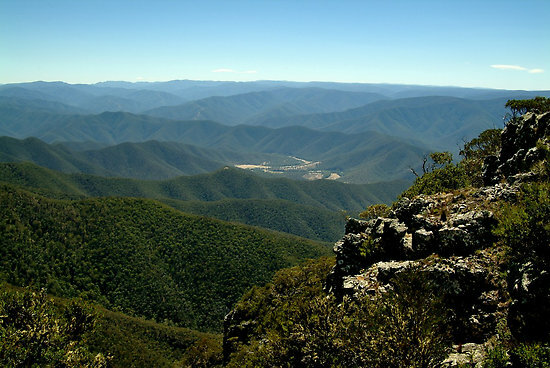 Omeo is the gateway to the ski fields of Mount Hotham. In winter, chains will be required past this point. For a quick reference, you leave Lakes Entrance, heading towards Bairnsdale. Turn right at Swan Reach towards Bruthen (signposted). Continue on to Bruthen. This is a gorgeous little town, full of history, a pub, some great food and great weekend markets. 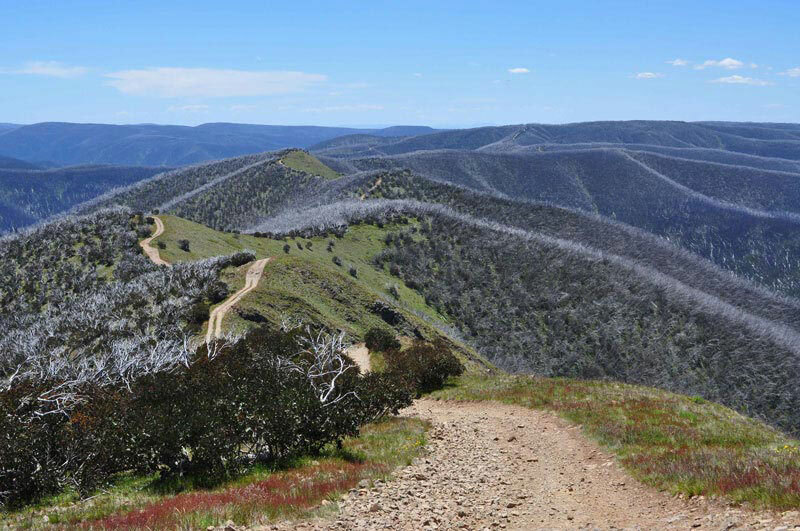 Through Bruthen, continue towards Omeo until you come to Swifts Creek. Turn left into the old Swifts Creek-Omeo Road. 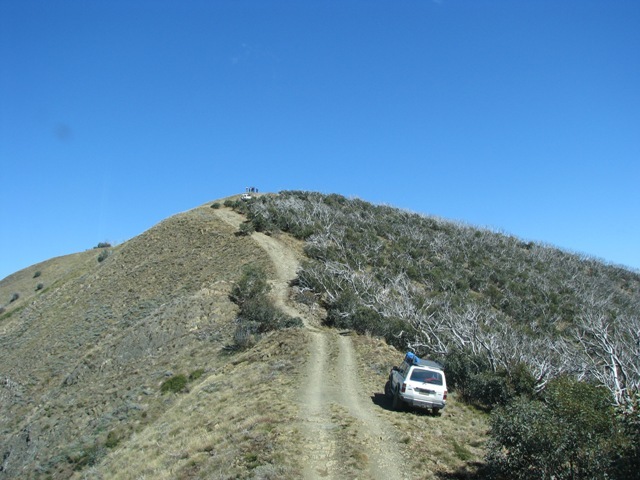 This will take you to Omeo, via the Cassilis Gold Mining ruins area. Then you continue onto Omeo. This town's gold rush heritage is reflected through its splendid old buildings. The vastness of Australia's alluvial gold digging is a breathtaking viewing experience. With cliffs looming more than 200 feet high and a maze of tunnels running for miles underground, these claims were some of the richest in the state. Set around the Livingstone Creek the claims are heritage listed and boast a unique flora and fauna. With more than a dozen bushwalks and easy car access to the claims, this 243 ha area is well worth the stop. This village was named after a small township in Scotland and was a thriving mining centre in the 1880's. It was once home to some 1000 people but today, however, there is little evidence of its passing save a lonely, but fascinating cemetery filled with miners and their kin. Set in a quiet but picturesque valley, this place is well worth paying respects to. Swifts Creek is a small, saw-milling town on the Tambo River. It is one of a series of historic villages in the Victorian high country and is on the Great Alpine Road section of the Omeo Highway. The town is ideal for tourists who want to stop a while and bask in the mountain scenery of alpine streams cutting through majestic gums and mountain ash, try their hand at a little fly fishing or explore the old goldfields. Centrepiece of the town is the bakery whose nineteenth century, wood-fired oven produces scrumptious fresh bread, pastries and cakes every day. Want to book your holiday online? Then visit our Lakes Entrance Accommodation page, showing hundreds of Accommodation providers to select from. You can also checkout our Boat Hire for the Gippsland Lakes. Be your own skipper and Hire a Boat to cruise at your own leisure.